Welcome to Melrose Gardens at Berkshire Lakes! 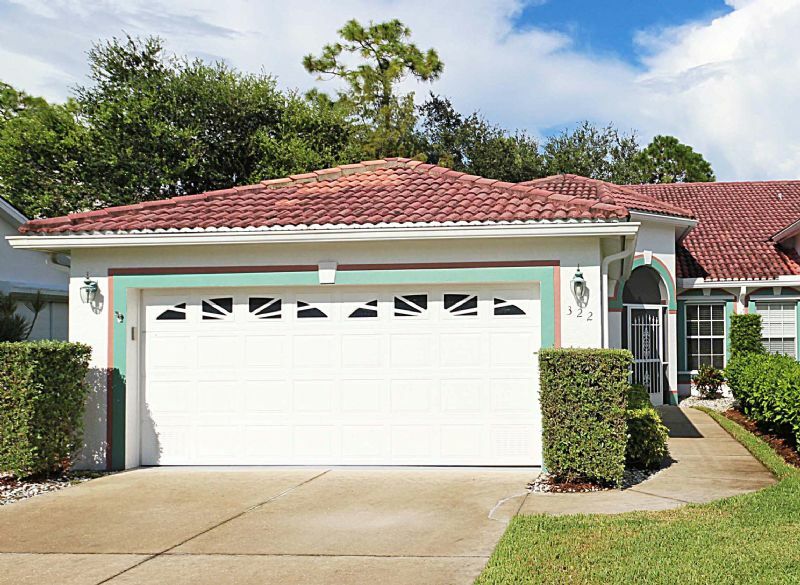 This immaculate 2 Bedroom plus office (or convertible 3rd BR) villa lives like a single family home and features vaulted ceilings, large pass-through kitchen with granite countertops, attached 2-car garage and a screened lanai overlooking an oversized yard. The master suite offers a king bed and the bathroom has both a tub and step-in shower. The guest bedroom has 2 twin beds, which can be reconfigured onto one larger bed. Brand new flat screed TVs are in every bedroom room and living room. The Melrose Gardens community amenities include a pool and a clubhouse. Also, guests have access to the Berkshire Lakes pool. clubhouse, tennis courts, fishing pier and more. Excellent shopping and services are practically within walking distance. Just a few minutes by car to the beach and the world-class shopping and restautants on 5th Avenue South/ Downtown Naples.